My research addresses architectural agency focusing the barriers that inhibit the potential of “design entrepreneurs” to how we can overcome them. Design entrepreneurship addresses the natural affinity between design and entrepreneurship. However, it is not common for designers to refer to themselves as entrepreneurs and only somewhat less so for entrepreneurs to refer to themselves as designers. My work is an exploration into ways that design and entrepreneurial perspectives can be mutually beneficial and how a potent combination can spark unforeseen potential. 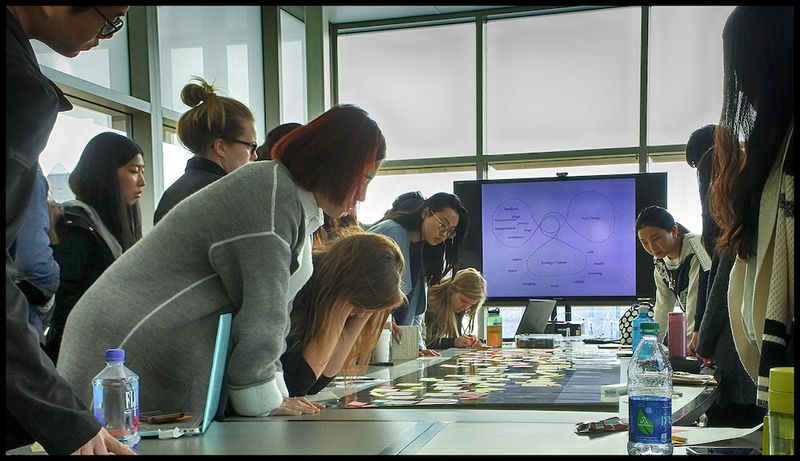 Design entrepreneurship leverages interdisciplinary collaboration to develop innovative ways to test new ideas and bring them to the public. Buckminster Fuller once stated, “You have to make up your mind to either make sense or make money, if you want to be a designer.” I hope to address not only the tough choices about our work, but also how these choices lead to opportunities for innovation. In other words, in what ways may we challenge the reality expressed by Fuller and see how market constraints and a deeper purpose can merge successfully? In some cases, this work is through small scale initiatives and demonstration projects to serve as proof of concepts. Prior work has included collaborations in healthcare, information technology and manufacturing; however, work in many different sectors have been explored. My primary interest in all these explorations has been in developing new collaborations to advocate for cross-sector innovation initiatives.